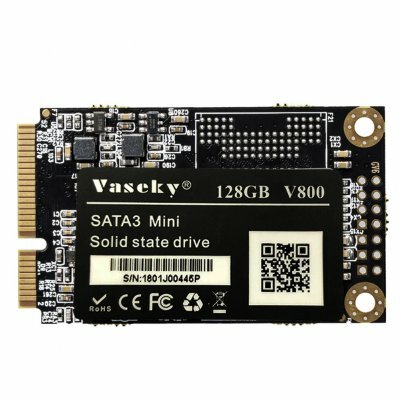 Successfully Added Vaseky SSD Module for Laptop SATA3 Mini Notebook Internal Solid State Drives Module SSD 1.8 Inch M3-128GB to your Shopping Cart. Flash memory architecture MLC multilayer unit. Write data transfer rate: 450MB/s, Read data transfer rate: 450MB/s.